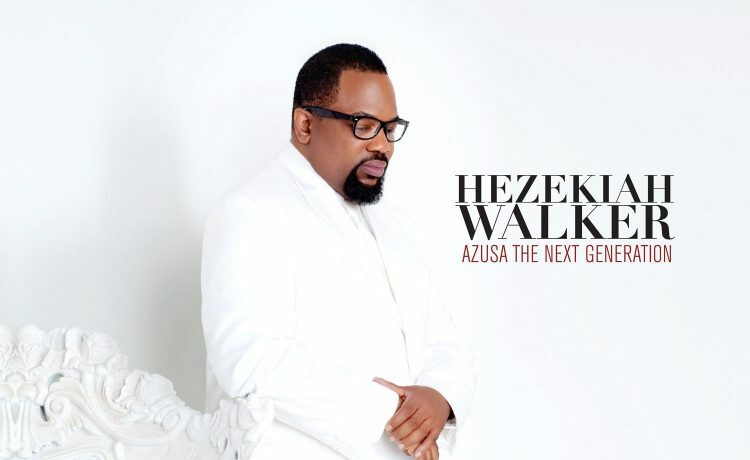 It has been 5 years since Hezekiah Walker’s last album release, and excitement about new music from this Gospel icon continues to build as the June 11 release date approaches for his 14th album Azusa The Next Generation. 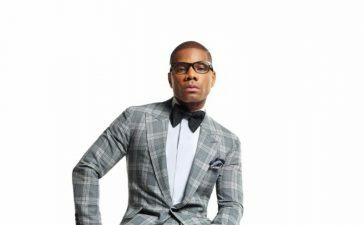 Walker is gearing up for promotional appearances in New York, Philadelphia, Washington, D.C. and Atlanta to celebrate his latest release. 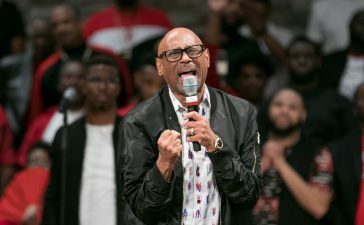 He recently appeared at St. Paul’s Baptist Church in Richmond, Virginia to preview the album and there was was an overwhelmingly positive response. 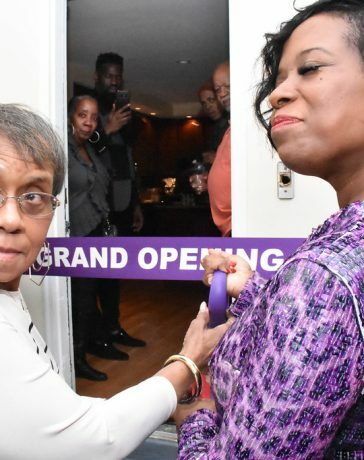 Donnie McClurkin, who is featured on the song “Breakthrough,” says that Azusa The Next Generation is one of Hezekiah Walker’s best projects yet. 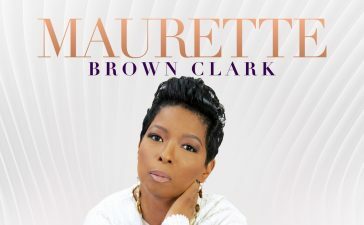 Azusa The Next Generation was co-produced by Hezekiah Walker and produced by Donald Lawrence, who also produced Walker’s last release – Souled Out. 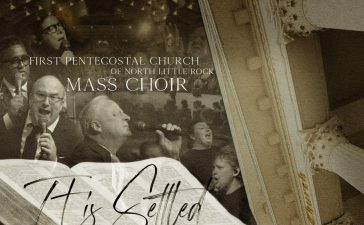 The two have a winning combination that balances the contemporary and the traditional while amplifying Walker’s straight-to-the-heart worship style. Azusa The Next Generation will be in stores June 11. 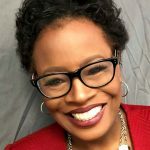 Commissioned Reunion This Weekend At Evangel Cathedral Christmas Celebration!